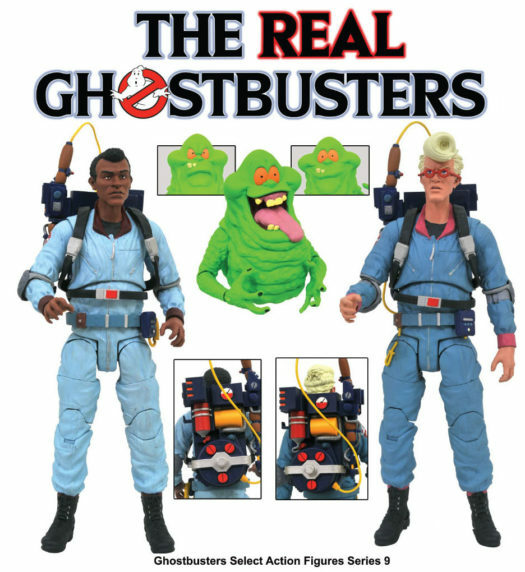 Home Diamond Select Real Ghostbusters Select Action Figures Coming to Stores in Late 2018! 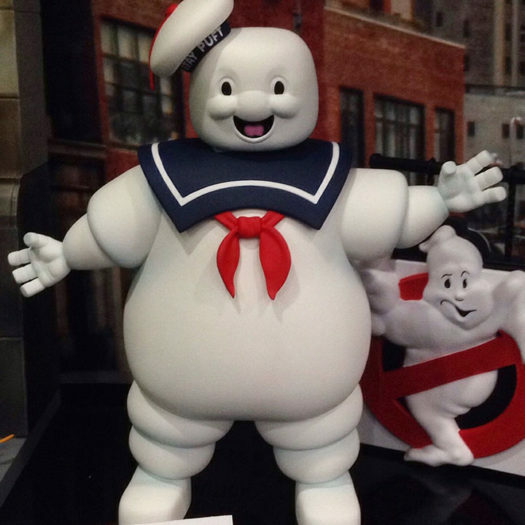 Series 10 will feature Peter, Ray, and DST’s first ever fully articulated Mr. Stay-Puft! 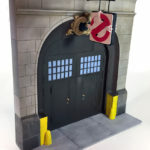 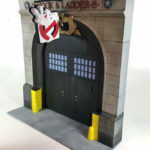 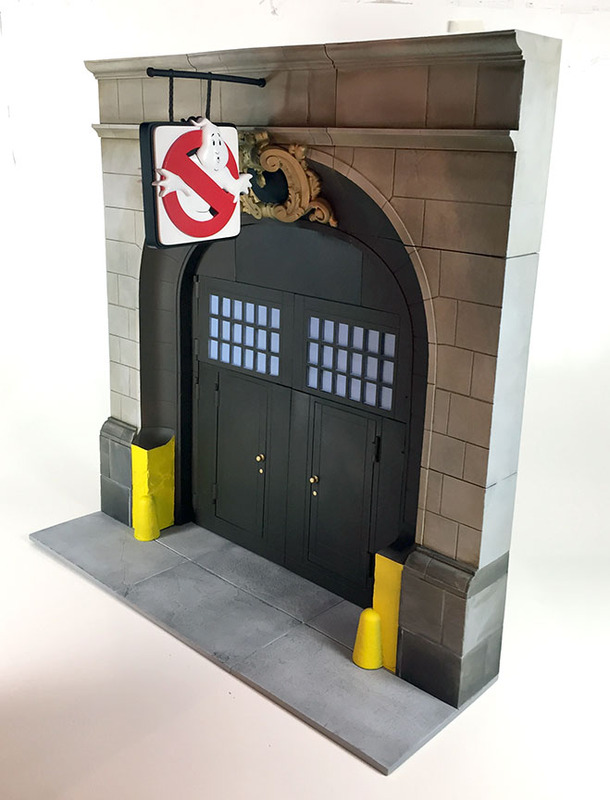 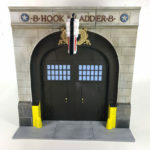 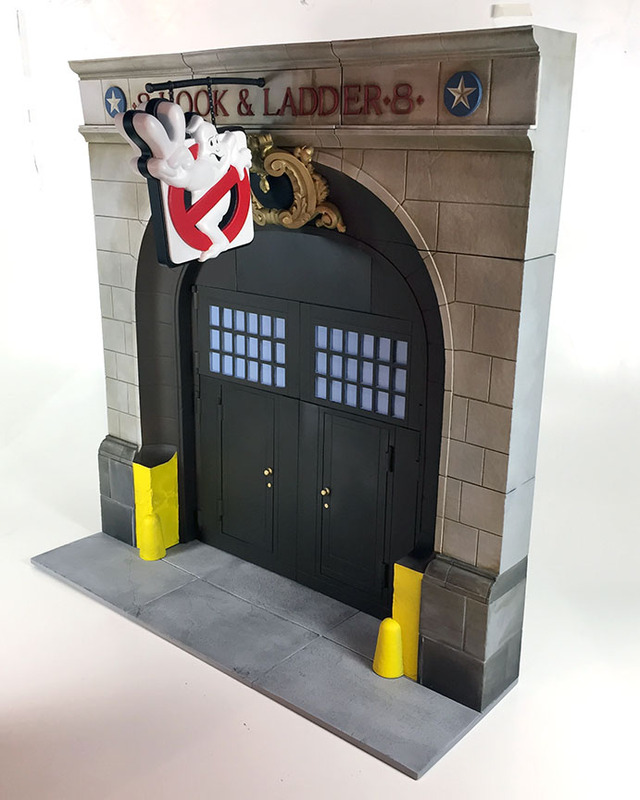 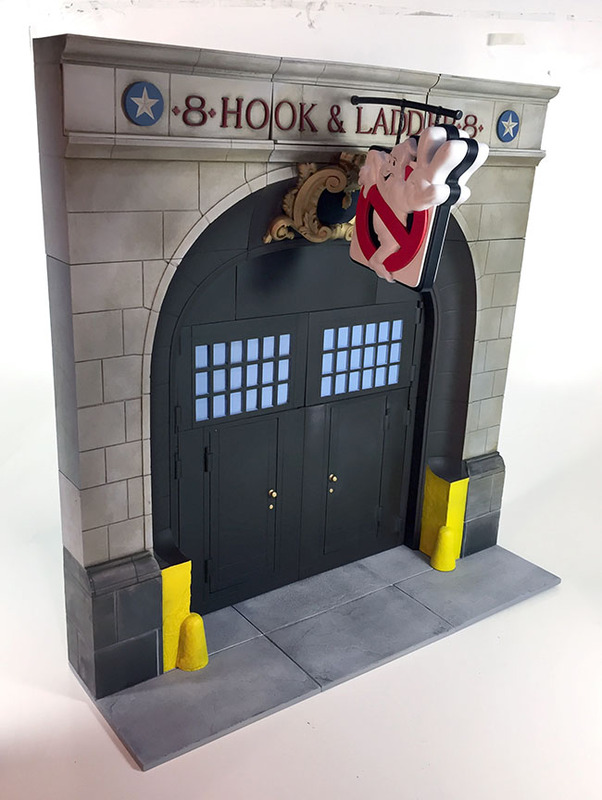 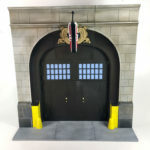 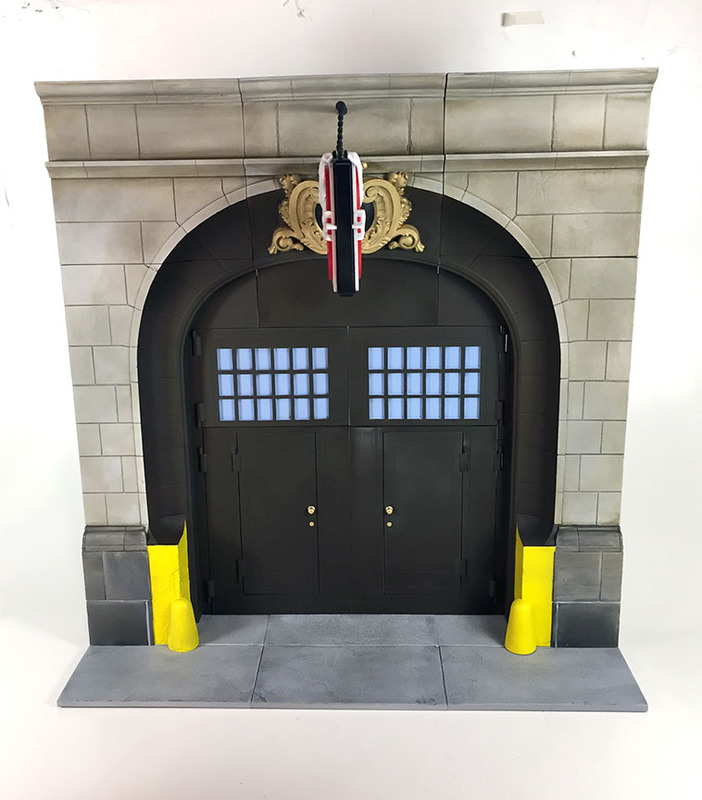 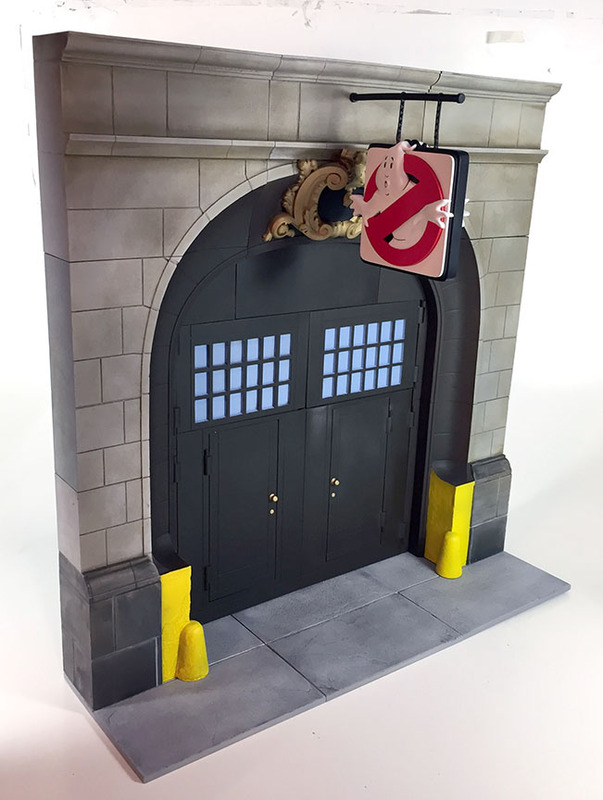 That series will complete the firehouse, so be sure to pick up Series 6 and 7 now, as well as the imminently shipping Series 8, all based on Ghostbusters 2. 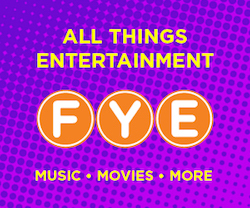 Previous articleUniversal Orlando Adds 10th Haunted House to Halloween Horror Nights 2018!